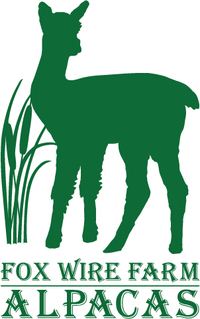 Fox Wire Farm at Toano is an Alpaca Farm located in Toano, Virginia owned by John Ballentine & Laura Hineman. We are offering AIPs for serious investors ranging from $1,000.00 - $250,000.00. Each portfolio can be "tweaked" to maximize your specific Income Tax/Capital Gains Relief. We've offset literally hundreds of thousands of $$$$ in taxes via our AIPs and we can do it for you too! References available upon request. Financing available for qualified buyers. Give us a call or email and we'll get started! 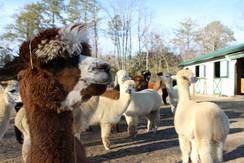 Fox Wire Farm Alpacas is strategically located in Toano, VA and is only minutes from I-64. Head west and you hit Richmond in 30 minutes. Head east and 35 minutes later you’re sitting in the queue in Hampton at the Hampton Roads Bridge Tunnel! 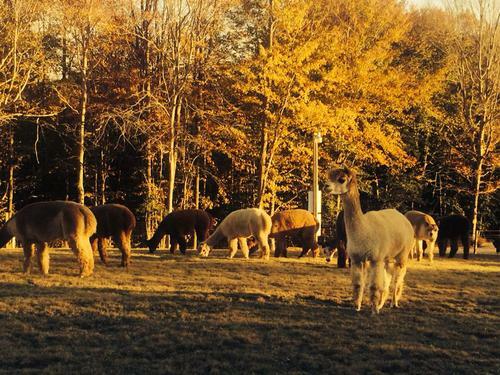 Fox Wire Farm is made up of approximately 200 acres of farmland, pastureland, woods, creeks and is the home to some of the happiest alpacas around. The farm is situated on its own peninsula at the end of a mile long private road. This creates the PERFECT environment to raise healthy, safe and happy alpacas!! 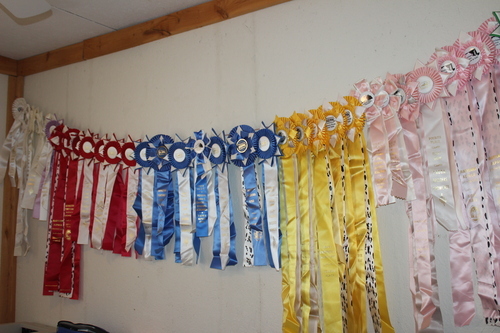 Owners John Ballentine and Laura Hineman are experienced, proven breeders of award-winning Huacaya alpacas with superior genetics and championship bloodlines. We offer a full array of services ranging from Quality Breeding Stock, Boarding/Agistment, Fiber, Alpaca Products, and our Alpaca Investment Portfolios (AIPs). When out this way please visit our Fox Wire Farm Store & Boutique located at 8105 Richmond Road, Suite 201, Toano, VA 23168. We are now the Largest Alpaca Boutique in the Southeast with over 1,500 square feet of fine alpaca fashions, apparel, yarn, soaps, gifts and accessories! Come on out and see first hand the quality Alpaca Products we offer. The Boutique is open Daily & Weekends 9 AM-6 PM. John, who is also a Venture Capitalist, creates a wide array of creative, affordable and custom made Alpaca Investment Portfolios. Each portfolio is tailored for the individual or serial investor(s) seeking income tax relief. We warmly welcome you to come out to the farm for a personalized farm tour and consultation. All Farm Tours are by Appointment Only by calling 757.707.5052.
http://foxwirefarmalpacas.com/about-us/contact-us/ or by calling the Farm Store at 1.757.707.5052. Fox Wire Farm Alpacas reserves the right to amend errors or update product information at any time without prior notice. In the event a product is listed at an incorrect price due to photographic error, typographical error, or error in pricing information received from our suppliers, Fox Wire Farm Alpacas may cancel any orders placed for product listed at the incorrect price. We also reserve the right to refuse or cancel any such orders whether or not the order has been confirmed. Exchange and Return Policy - We don't accept returns, exchanges or cancellations. All Sales Are Final. But please contact us if you have any problems with your order.